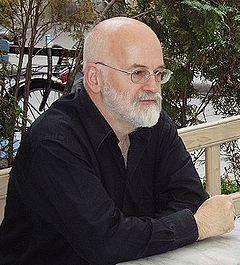 Sir Terence David John Pratchett, OBE more commonly known as Terry Pratchett, is an English novelist, known for his frequently comical work in the fantasy genre. 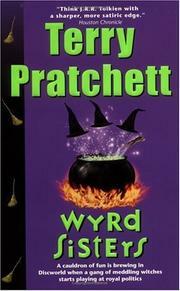 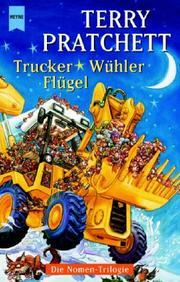 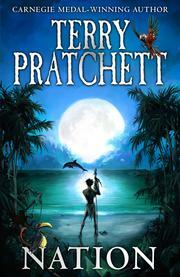 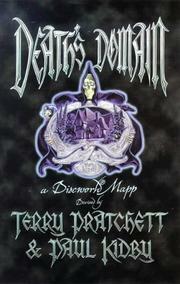 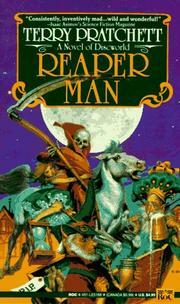 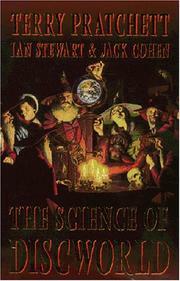 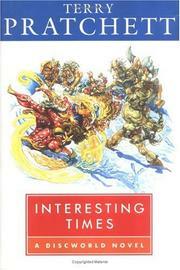 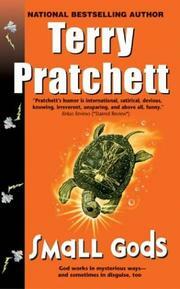 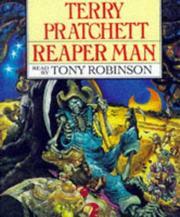 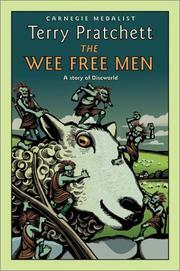 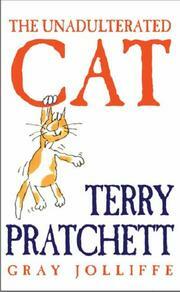 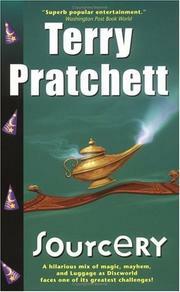 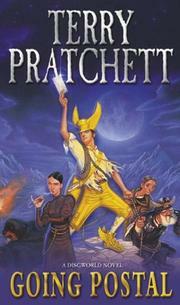 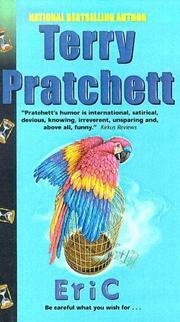 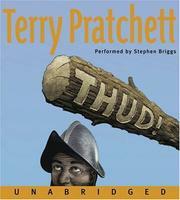 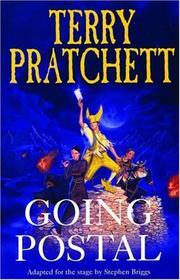 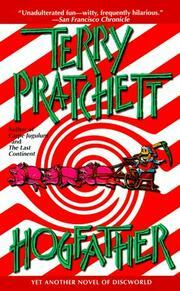 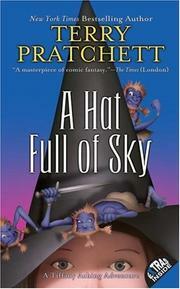 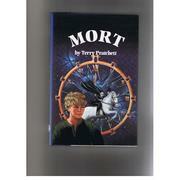 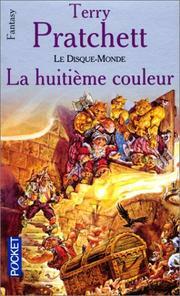 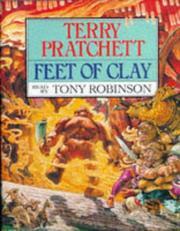 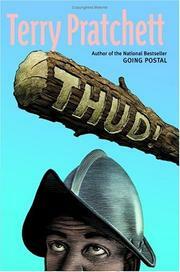 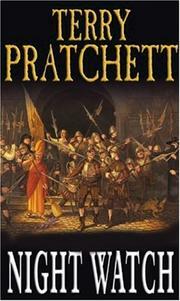 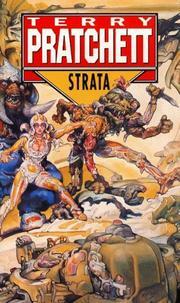 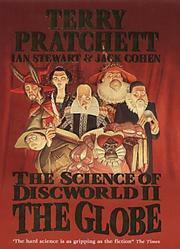 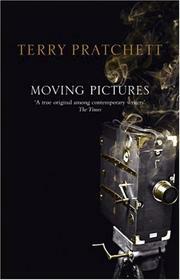 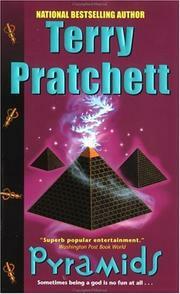 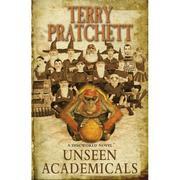 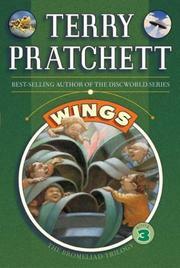 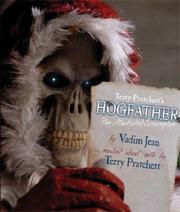 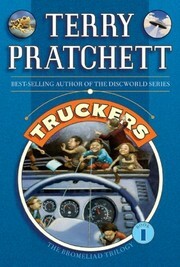 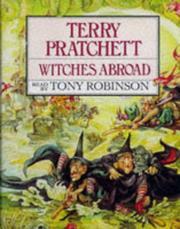 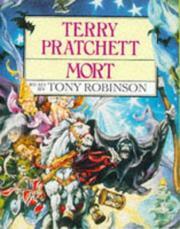 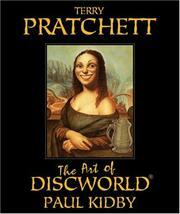 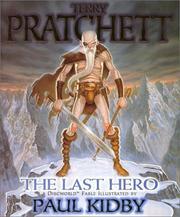 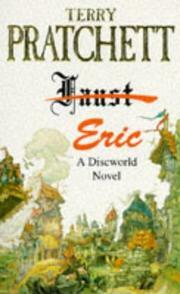 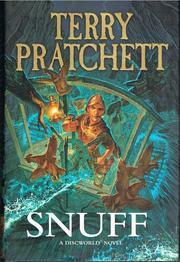 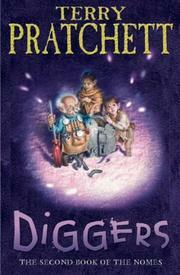 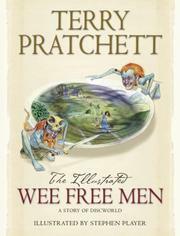 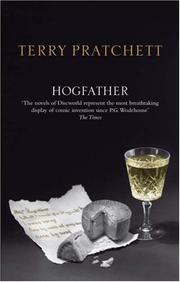 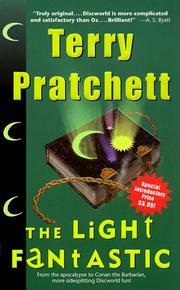 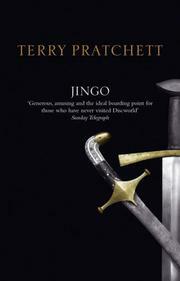 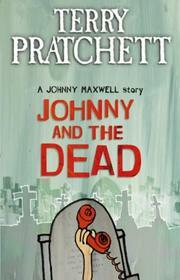 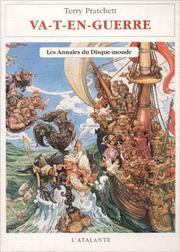 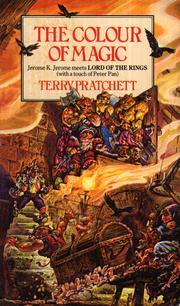 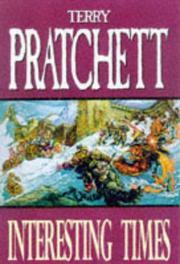 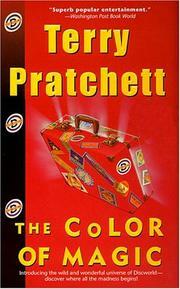 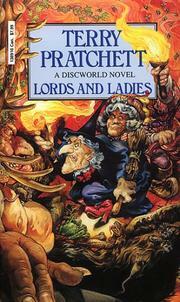 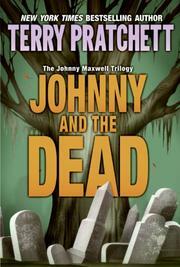 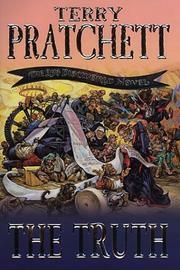 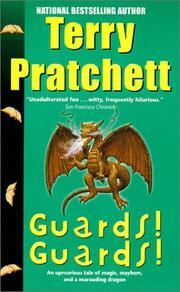 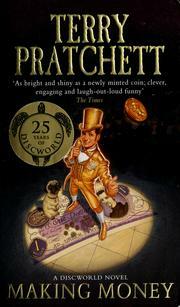 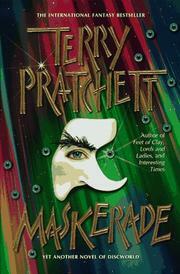 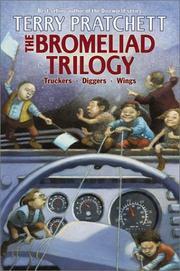 He is best-known for his popular and long-running Discworld series of comic fantasy novels. 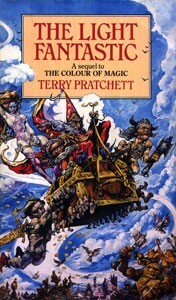 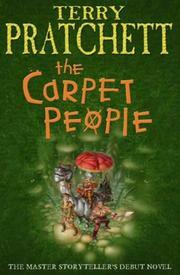 Pratchett's first novel, The Carpet People, was published in 1971, and since his first Discworld novel (The Colour of Magic) was published in 1983, he has written two books a year on average. 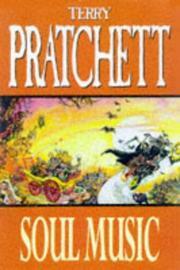 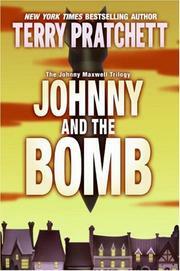 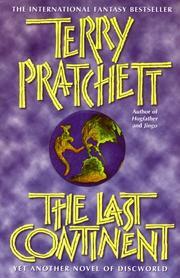 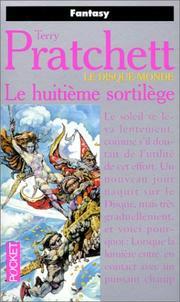 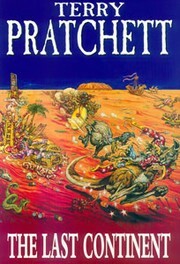 Pratchett was the UK's best-selling author of the 1990s, and as of December 2007 had sold more than 55 million books worldwide, with translations made into 36 languages. 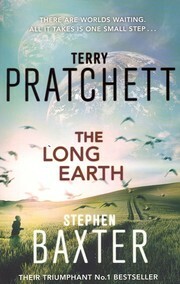 He is currently the second most-read writer in the UK, and seventh most-read non-US author in the US. 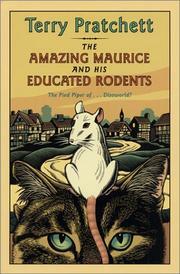 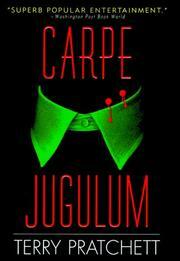 In 2001 he won the Carnegie Medal for his young adult novel The Amazing Maurice and his Educated Rodents. 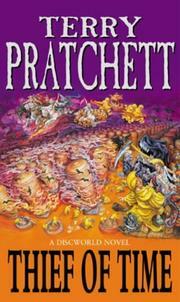 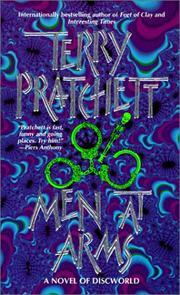 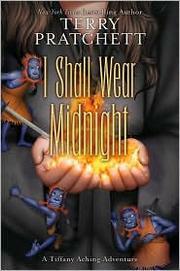 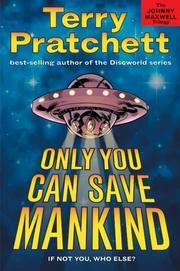 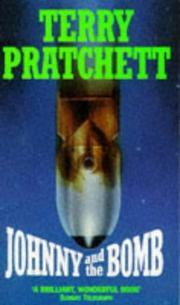 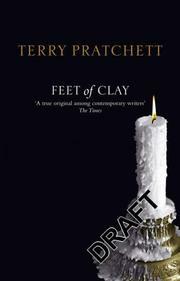 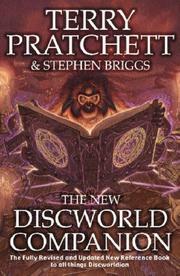 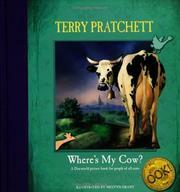 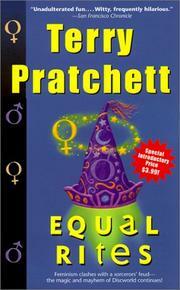 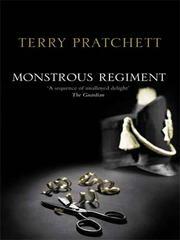 Are you sure you want to remove Terry Pratchett from your list? March 12, 2015 Edited by Markus Bonnevier Edited without comment.